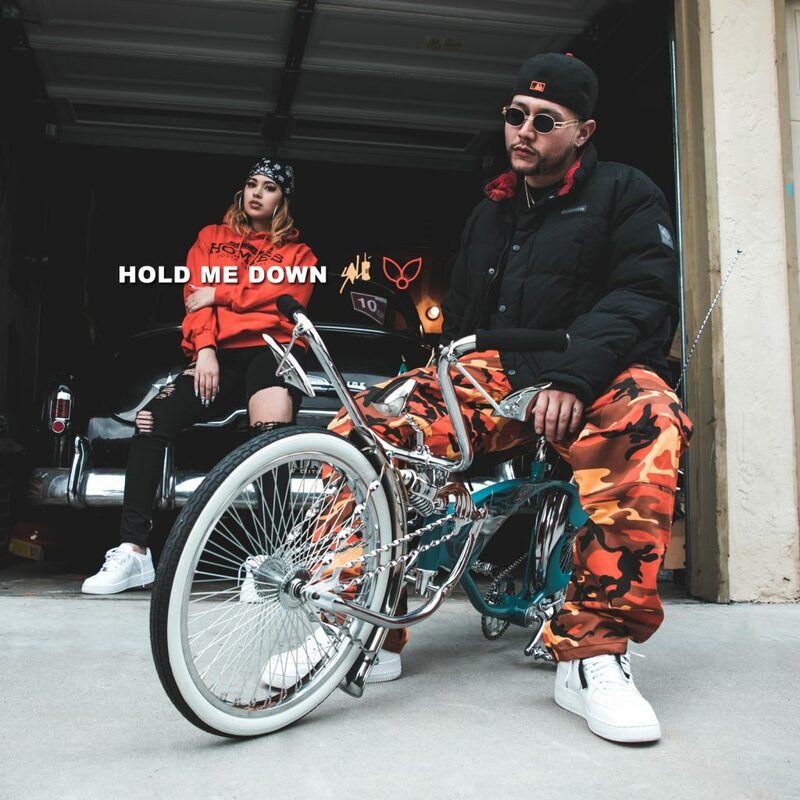 San Jose’s very Prince Sole has dropped off a brand new “Solayed” Remix to Tyga’s newest single “Taste.” Listen in below, check out the last remix and enjoy! Yee! 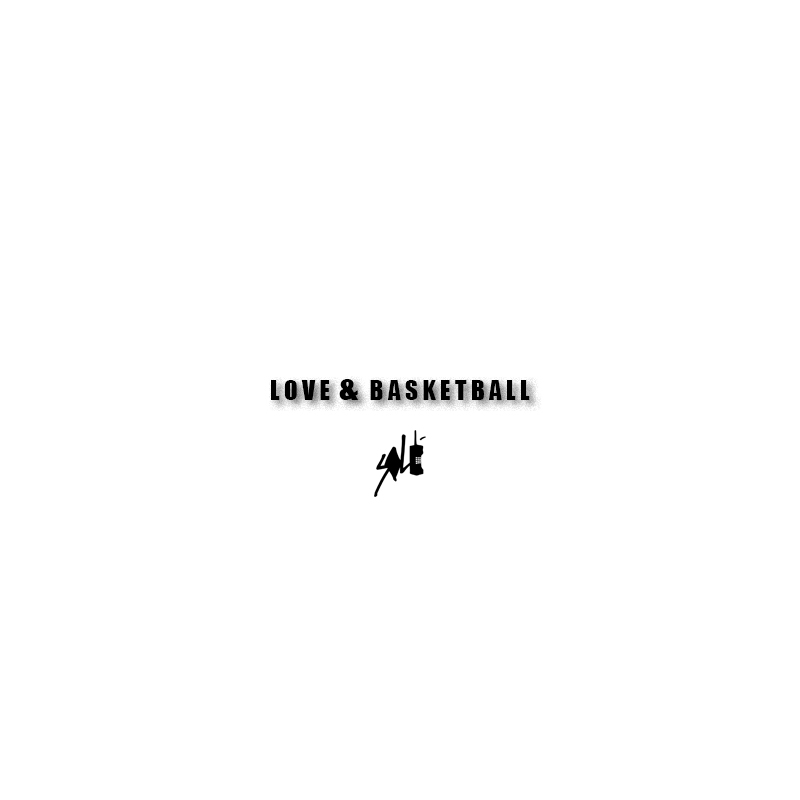 Prince Sole drops off a new record entitled “Love & Basketball” a little less than a couple weeks after dropping his debut album “Hope All Is Well” off. 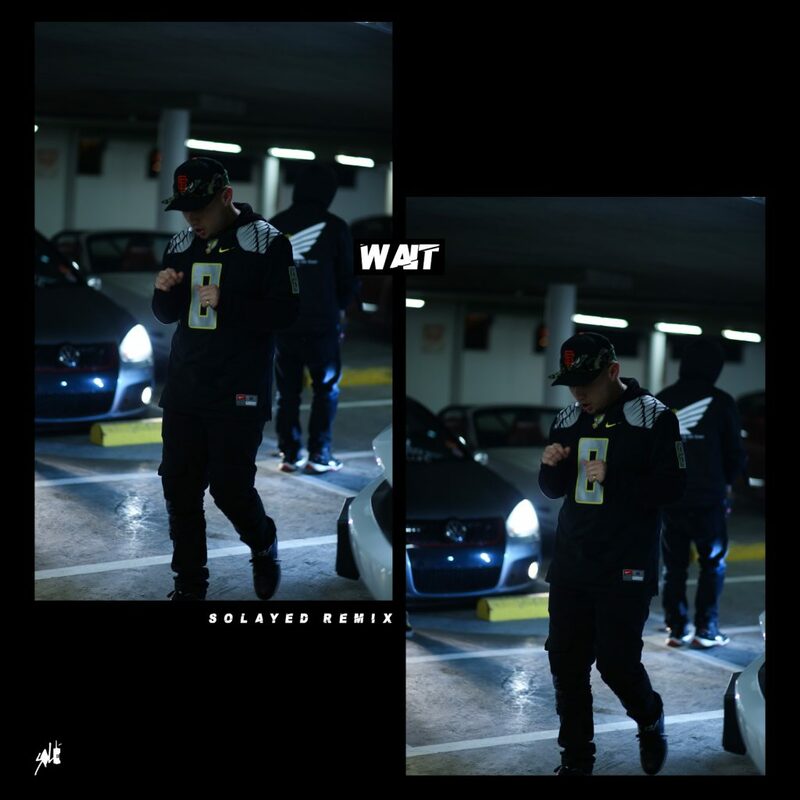 The record is produced by 16 year old LA producer DannyBoy. Listen in below. 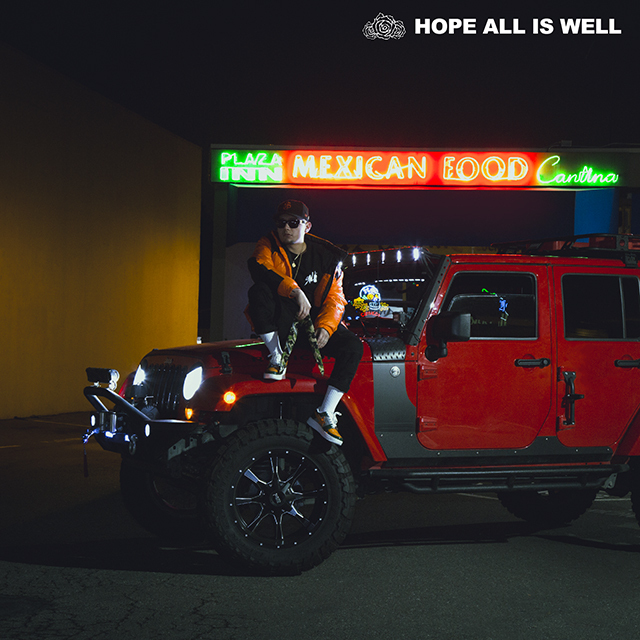 Here is the first single from San Jose’s very own Prince Sole entitled “All The Same.” This is off his upcoming album ‘Hope All Is Well’ which set to release March 16th. 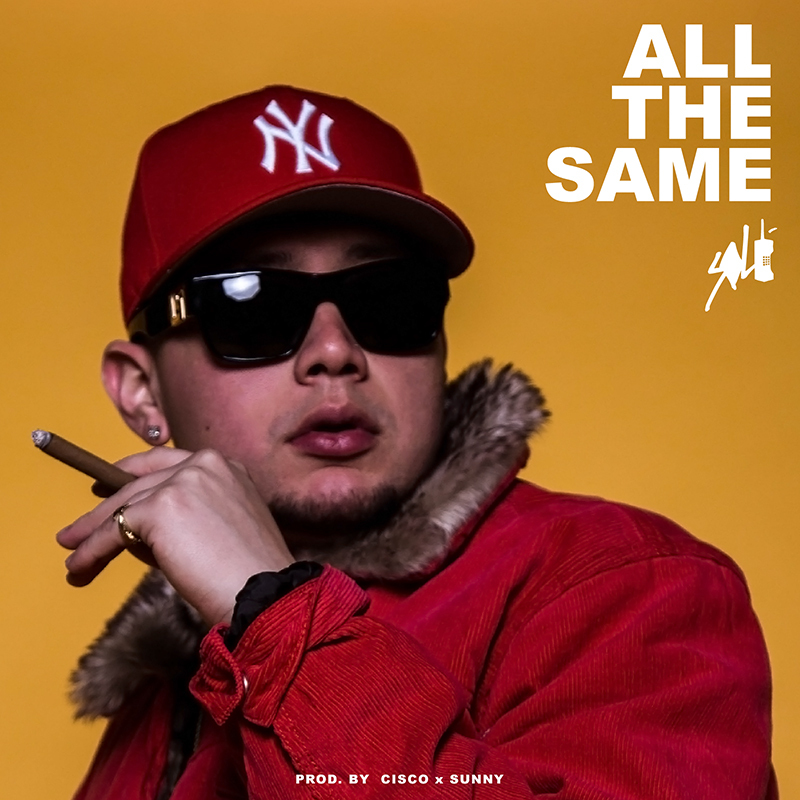 The smooth banger is co-produced by Cisco x Sunny. Listen in below and get ready for the project. Enjoy! 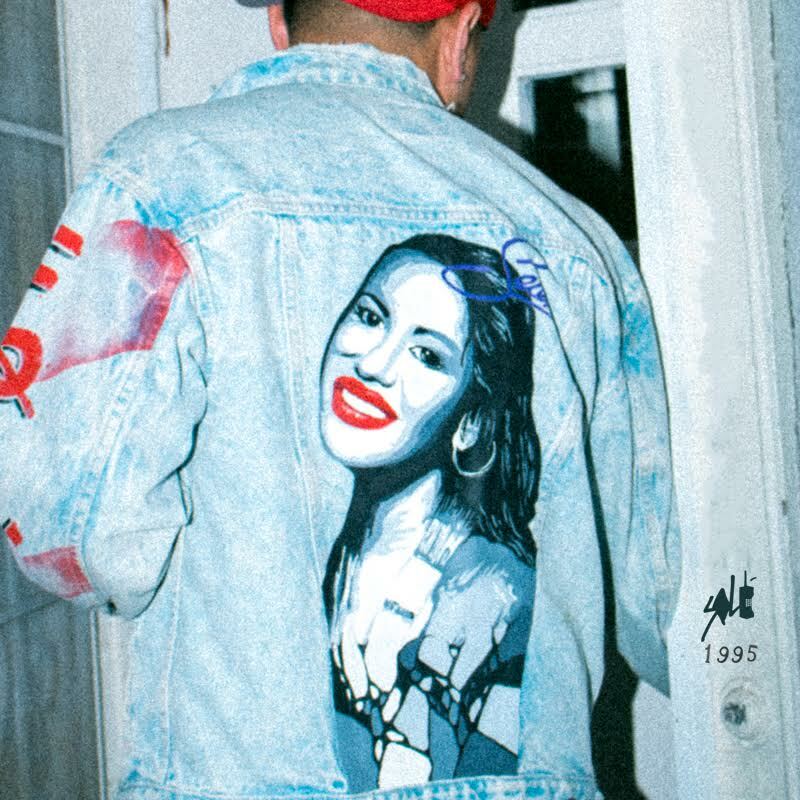 The Bay’s own Prince Sole has dropped a new track entitled “Selena” produced Kevin Armani & Prince Sole himself. Simply put, its a track dedicated to girls that move like Selena. Listen in below and enjoy!